We’ve had many unlovely moments in our house recently, more than I can count. 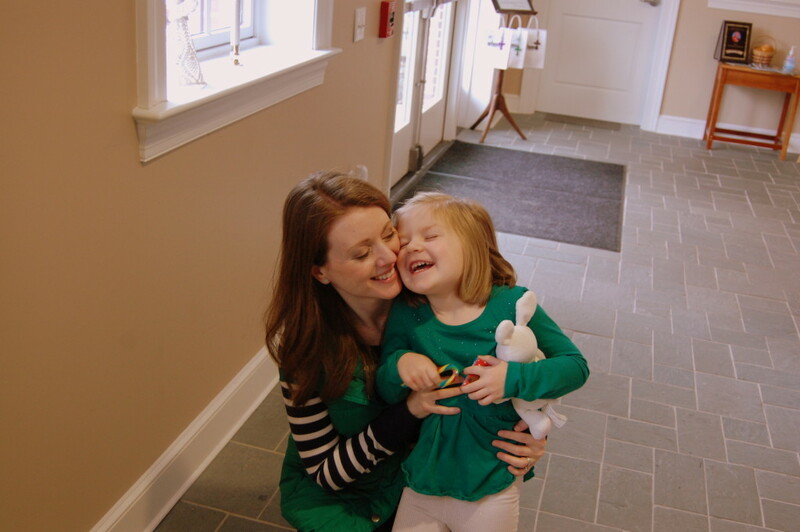 Our latest challenge, nestled among the big ones, like my mom undergoing chemo and our daily struggle with autism, is Jillian’s personality and resulting behavior. She’s sensitive, perceptive, persistent and unwavering. And when she’s under duress, forget about it. For the past six weeks she has used food as her mode of control. Her worry and anxiety centers around meal time, so for the first few weeks of this escapade she refused all meals and eventually began not drinking. Obviously we were concerned so we took her to the pediatrician, multiple times. 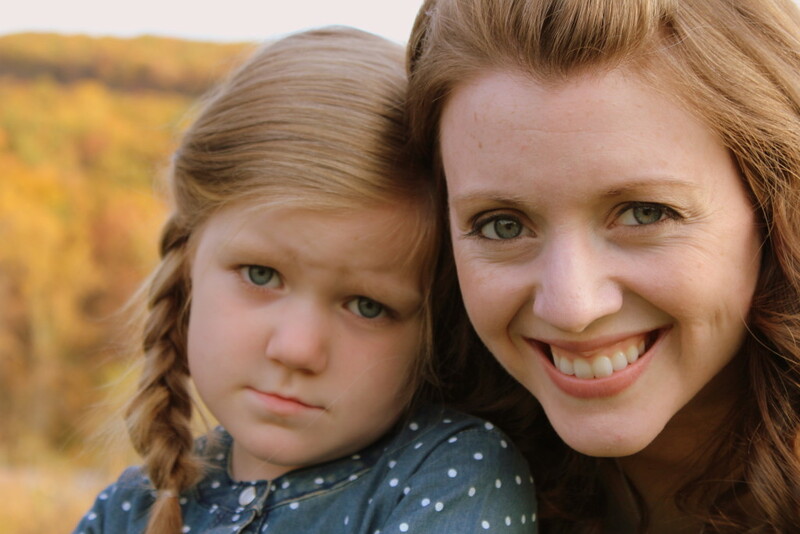 Though there may have initially been a tangible reason behind her stomach complaints, it boiled down to her being her mother’s daughter. Our problems hide in our guts. 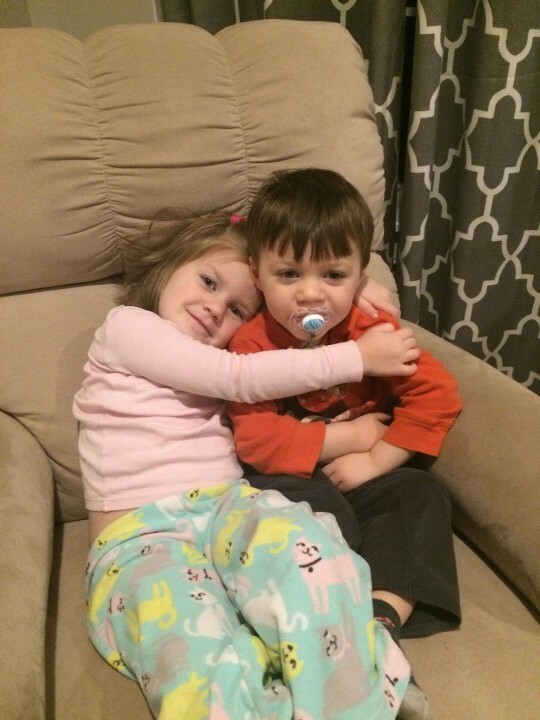 Jillian struggles with not being in control, and when she dealt with a stomach bug over a month ago and was reminded of the overwhelmingly awful feeling of losing control when you vomit, she reconnected with the desperate urge to regain that control. And so she has associated meals with the potential for losing control, either through throwing up or through the power battle that inevitably results. Every time we talked about food and anything remotely related a grimace would come across her face, and I could see the fear in her eyes. We had a problem. So like any dutiful therapist mommy, I dug deep and tried to remember the cognitive behavioral techniques I had learned in graduate school. We talked about worry being a dragon and so we looked up pictures of dragons and found just the right one that matched her level of fear. We talked about what we would say to the dragon, and how he wasn’t as scary as we thought, particularly when I gave him Paco’s voice (for anyone who doesn’t know us well, we have created character voices for our Boston terriers, and Paco is a mix of my 86 year old grandmother from Long Island and Eeyore – clearly not scary). And despite lightening that particular moment, she was still deeply anxious. During our morning drives, I began to notice that during our time praying she would grow increasingly more anxious as I asked God to protect her from worry and allow her to relax during her time at daycare. And slowly I began to realize that paying so much attention specifically to the food she wasn’t eating and her behaviors was only making it worse. Yes, I’m aware of how obvious that probably seems to everyone reading this, but to me, stuck in the thick of it, it was my “ah ha!” moment. I remembered the struggles I had as a kid and how the more I paid attention to the object of my fear and worry, the worse it got. And so I knew that the inward attention she was paying to herself and every little physical sensation had to stop. Enter, The Giving Manger. I discovered this through one of the many mommy bloggers I follow on Instagram. 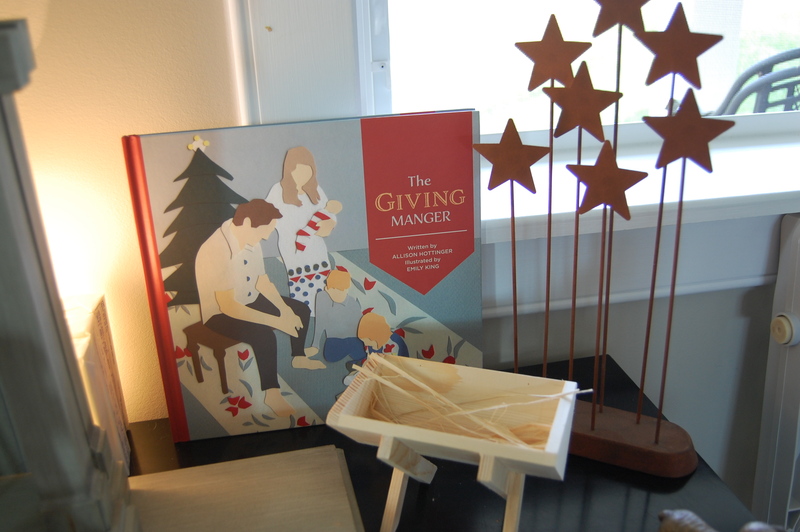 The kit contains the book, “The Giving Manger”, a small manger, simple figure of the baby Jesus and a bundle of straw. The basic concept is that each day of December, the children in the story begin doing good deeds for others, and each time, they place a piece of straw in the manger, so that by December 25th the manger is filled with straw in preparation for baby Jesus. And through this exercise the children discover the joy in giving, enjoying making other people happy through their good deeds, and ultimately giving to Jesus by preparing a bed for Him. I excitedly told Ike about what I bought but was met with skepticism, that I honestly also had. Yet, I was optimistic that even though this may not solve our current parenting conundrum, maybe it would plant a seed. We read the story several times and I didn’t think she was getting it, but I figured that I would gently encourage her to consider thinking of others first. Then one day we found her in Mark’s sensory tent cleaning a pair of Ike’s boots with baby wipes. (There’s an example in the book of one of the children cleaning their father’s boots as an act of service to him.) Her intention and efforts were so touching. And so little by little we have been adding straw to the manger. Not only do I want her to learn that the greatest joy is found in giving to others, not receiving, I want her to experience the relief felt when not focusing on herself. When I struggled with worry during my adolescence the only things that brought me out of it was when I stopped focusing all of my energy on myself, and began to consider other people and their needs. 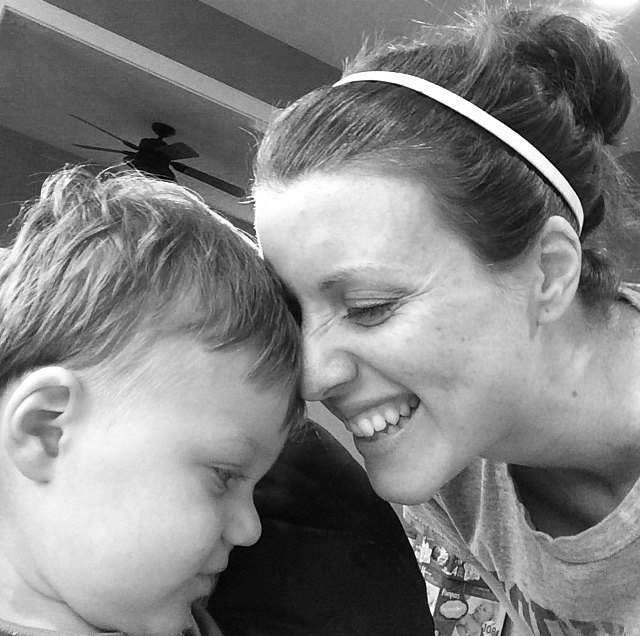 In fact, becoming a mother has naturally allowed me to worry less because I’m so focused on my kids. And now that I have Mark, it’s even easier to let the small things go. So my prayer for my precious daughter is that she always consider others first, and base her life around serving Christ through loving on the people in her life. What did I do to deserve you as my wife and mother to my children? You are amazing in so many ways. I love you. We’re in this together! God bless you all. You are such a special family. A blessed Merry Christmas! I would first like to say how beautiful this was to read. Very inspiring and uplifting. It is also eye opening to all. It reminds us that Autism is not something that only affects the person with it but also all those who love them. Your process to discover what would help Jillian was amazing and it proves that God is in every aspect of our life. All of your training, schooling, and experiences, even your own personal struggle with worry; they were equipping you for your role as Jillian and Marks mom. I can not wait to read your next post and to continue to watch your family break through obstacles together. Have a very Merry Christmas!